Here is a list of furniture that students often ask about, but cannot explain. I had a bunk bed in my room, when I was younger. I always slept on the bottom bunk, because I was afraid of falling. I dislike bunk beds because I often hit my head. I also disliked my brother sleeping on the top bunk, because he snores and grinds his teeth. Everyone loves pies, whether they be sweet pies or savoury pies. Pies are especially popular during the summer. Seeing as how it looks like we’re on the verge of saying goodbye to summer for another year, it’s time to make some end of summer pies! A lot of families have secret recipes that have been passed on for generations – like my grandmother’s blueberry pie recipe – but thanks to the Internet, you can find easy recipes in no time. The following recipes come from various sources on the Internet that were combined to make them easier to make. 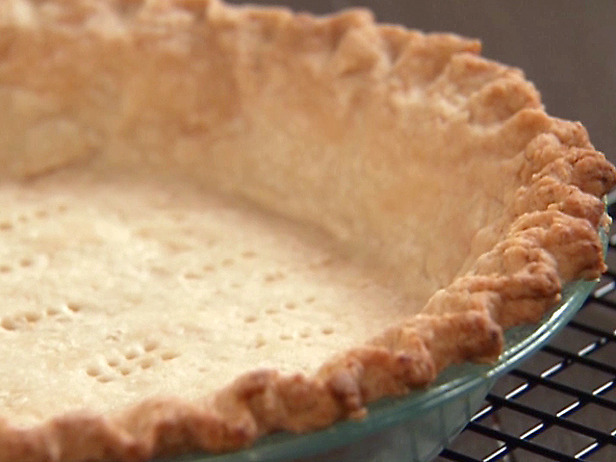 First, we need to start with a basic recipe for pie crust. 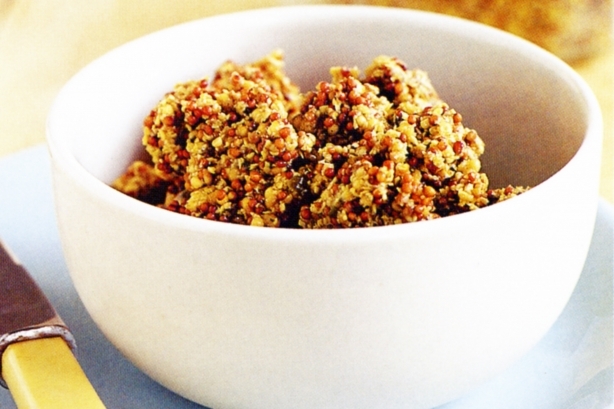 This recipe is easy for beginners because it mixes butter with shortening. Condiments are spices or sauces. For example ketchup (tomato) is a popular condiment. I love condiments, because I don’t cook. Condiments are an easy way to change the taste of food. Here are 5 of my favourite condiments. Make sure you give them a try! 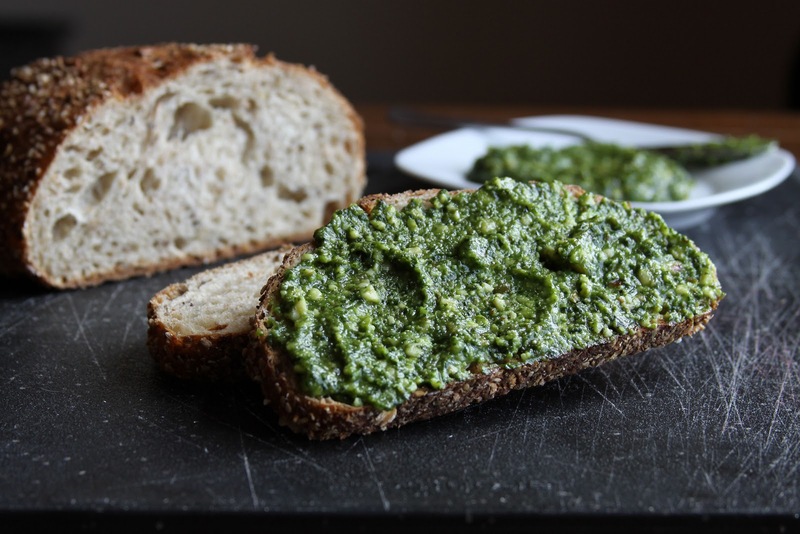 Basil pesto is delicious. I often spread it on bread and crackers. I made a sandwich that contained roast chicken, cheese and basil. Pizza paste is like tomato paste, but spicier. I often spread pizza sauce on bread and put cheese, salami and tomatoes on top. I would then bake it in an oven. Ranch dressing is a popular American condiment. It can be poured on anything. It is very creamy, but tangy. It tastes unusual. I like dipping pizza crust and chicken wings in ranch dressing. Rock salt is my favourite salt. It has a nice crunch. It is very nice with french fries and steak. I ate a Kobe beef steak with rock salt, it was the most delicious steak. Whole grain mustard is mustard with mustard seeds. I think whole grain mustard tastes more sophisticated than American mustard. I think some tomatoes are tangy. Pirates are really popular nowadays. They appear in movies (Pirates of the Caribbean), manga (One Piece), and anime (Captain Harlock) But, are those true representations of pirates? What are pirates really like? I woke up earlier than usual, because I had lots of chores to do. I did the laundry, cleaned my room and moved a chest of drawers. Sometimes the brand or product becomes so famous that it becomes a verb or noun. These are called “generic trademarks terms”. Everyone knows about bubble wrap. Bubble Wrap was invented by the Sealed Air Corporation. Bubble Wrap is used to protect fragile items like glass. Bubble Wrap is a noun, but is sometimes used as a verb by native speakers. 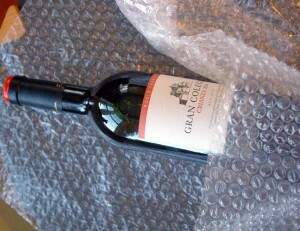 I wrapped a bottle of wine in bubble wrap. I bubble wrapped a bottle of wine. When I lived in Canada, I had a whole roomful of pets. 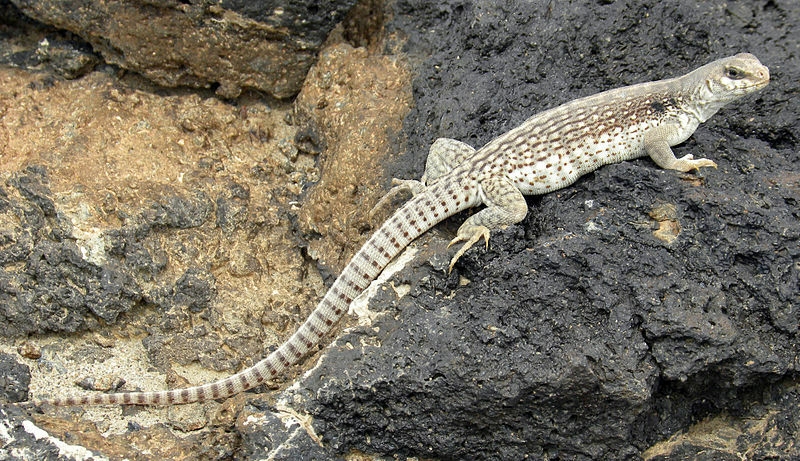 One of the more exotic pets was a pair of Desert Iguanas. They are not a common pet in Japan, so many of my friends – and students – are shocked when they hear about my former roommates. Iguanas make great pets, but they do have a few unique (and peculiar) traits that some people are not aware of.